Another great home sold by Premiere Team Real Estate - Gorgeous MUST HAVE & MOVE IN READY in Hutto Highlands. Gorgeous 4 Bed/2 Bath, Brick/Stone home loaded with custom builder upgrades. Spacious floor plan with 2 Living and 2 Dining. Enough space for a flex room/home office. Open kitchen w/center island, granite counter tops, and 40" upper cabinets. Large master suite w/walk in closest and garden tub/separate shower. Covered patio in private backyard. Professional landscaping in the front and back yards with sprinkler system. Neighborhood playground, and minutes from elementary school. Washer and Dryer convey. Energy Star certified. 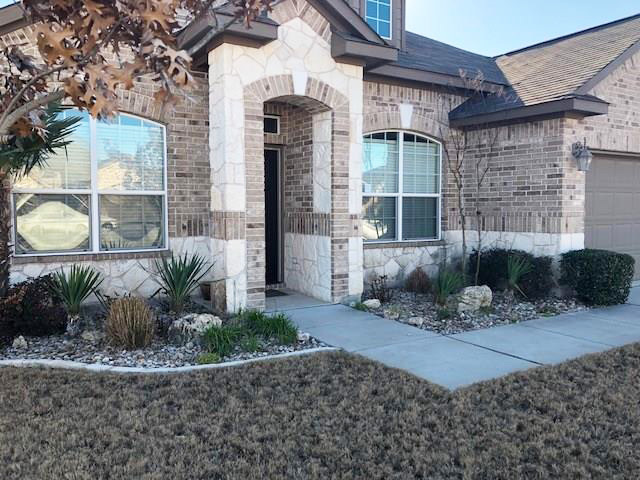 Another great home for sale in Hutto, Texas.